The perfect integration of piezo components into the application is always an important part of the overall product. To make integration as easy as possible for the customer, PI Ceramic now also offers piezo elements with flexible printed circuits if required. Piezo components can be connected electrically in many different ways, often using soldered stranded wires. The soldering process itself requires experience and know-how. Connection via flexible printed circuits is the modern and secure method of contacting. At PI Ceramic, they are attached automatically and provide very secure connections. On request, PI Ceramic is able to offer support during design and production with adapted printed circuit boards and ensure stable and reliable connection to the piezo element. 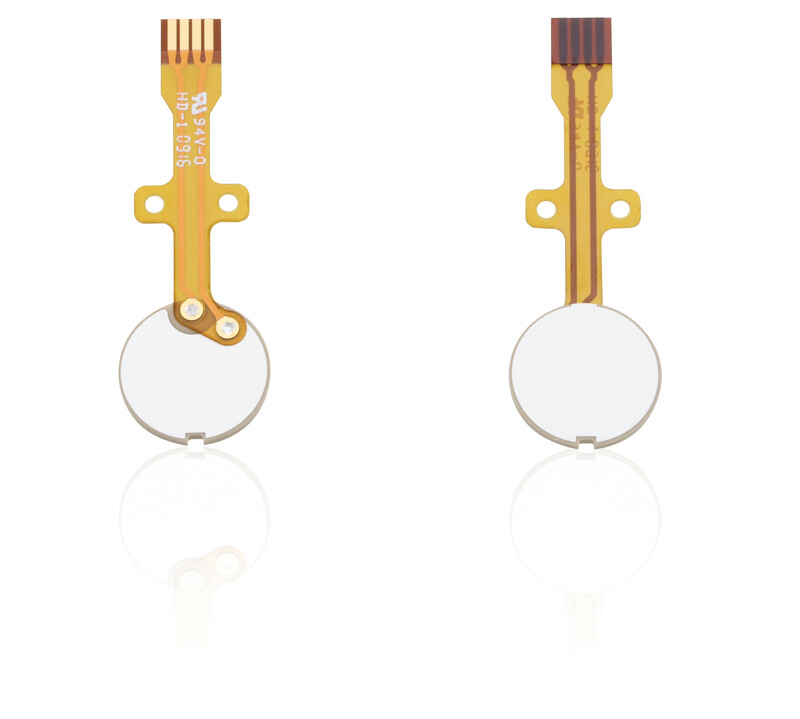 Due to their versatility, flexible printed circuits give the user freedom of design. They can be used in various different fields such mechanical engineering or medical technology. 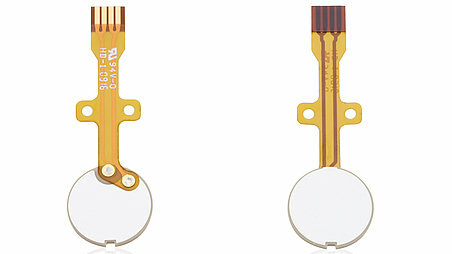 There are a number of standardized connectors for flexible printed circuits that can be integrated by the user. Adapting the piezo elements to customer-specific requirements at PI Ceramic is not only ensured via contacting but also using many other options available in assembly technology. Piezo elements can be glued or encapsulated and mounted in components provided by the customer so that they can be optimally implemented into the customer's application.